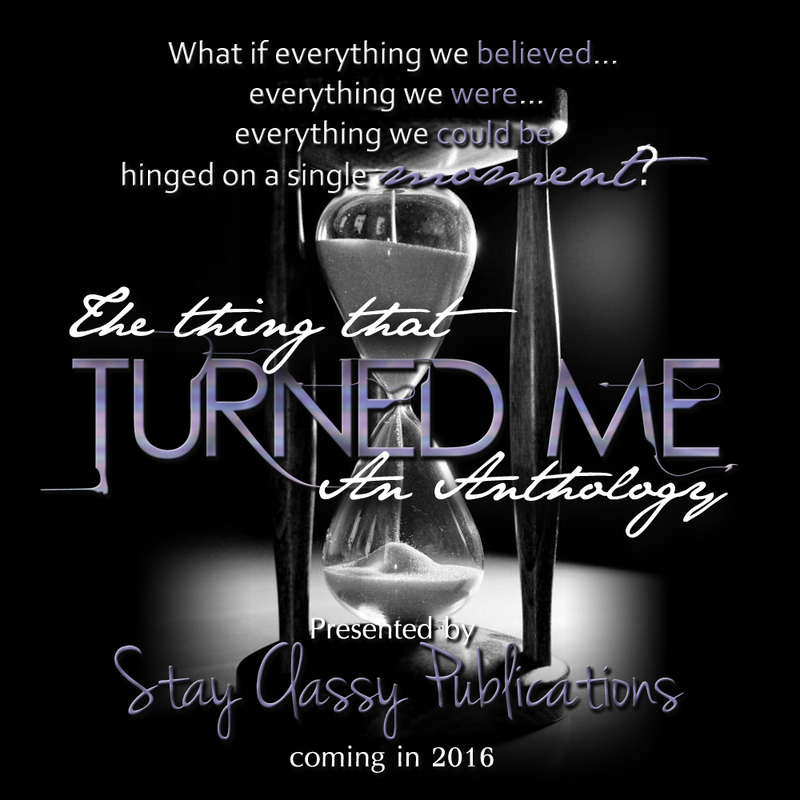 The Thing That Turned Me anthology from Stay Classy Publications is set to release on June 30. 1 - What was your own personal turning point? 2 - What’s your best book promotion advice? 1 - My own personal turning point came when I gave birth to my daughter; I knew it wasn't just about me anymore. 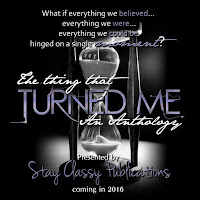 Her birth inspired the birth of Stay Classy Publications, a venture designed to help fellow authors pursue their dreams of publication. 2 - The best promotional advice I can give is to be honest with your message. Don't be too forceful or pushy; rather, allow the writing to speak for itself. 1 - My turning point was my first acceptance. A drabble with which I was paid one dollar in cash. I still have that dollar framed on my desk. It gives me the strength to not give up on my dreams. 2 - Offer one story for free to tempt readers to buy more of your books. 1 - When I was dragging my unconscious 150 pound German Shepherd/Newfoundland across the blazing floor of my burning home. I didn't think I would make it. I did. Sadly, Hercules did not (overcome by smoke). Losing him and my home with all my possessions taught me how fragile and precious life is -- material things can be replaced. 2 - Never give up. Think outside the box. And make any promotional effort fun for the reader. 1 - My biggest turning point was of course when I accepted Jesus as my Lord and Savior. 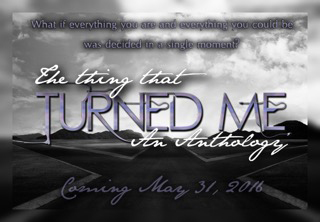 Other turning points include meeting my wife, receiving my first guitar, and my first published book. 2 - Best promotional advice - be willing to promote others. 1 - The death of my mother. It was the moment that forced me to stand on my own feet and make my life my own. She introduced me to the romance genre and taught me everything I needed, before I even knew I needed it. 2 - Be patient, be diligent and be kind. 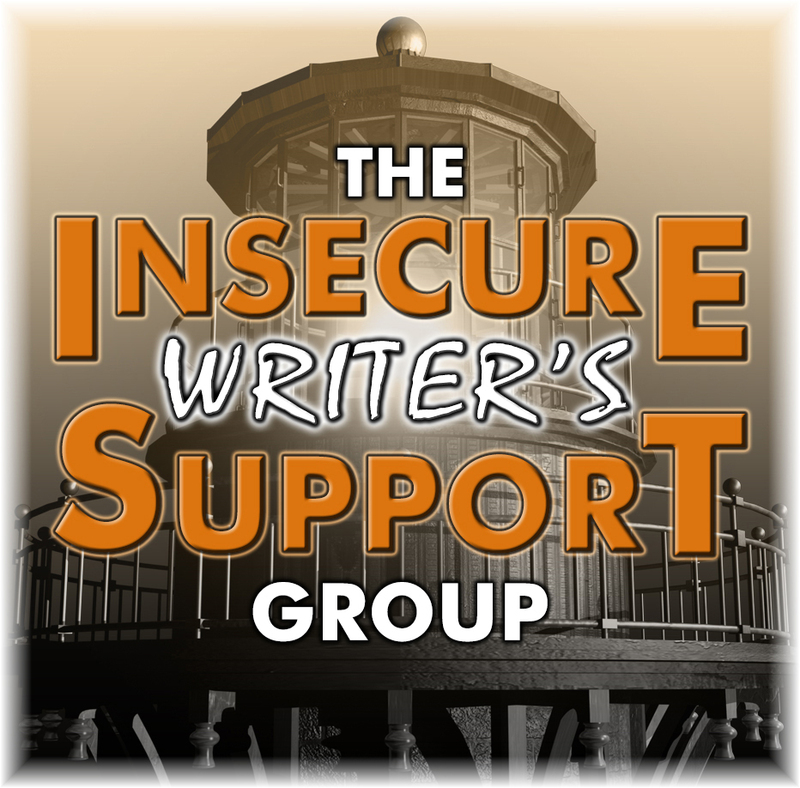 Make sure all your interactions are positive, whether they be with potential readers, bloggers and fellow authors. 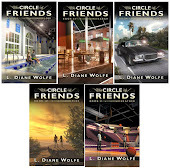 Making connections as an author is hard but, losing them is as easy as breathing. 1 - My own personal turning point was realizing that if I wanted More in My Life, I would need to make the Efforts to Do & Give More. 2 - What’s your best book promotion advice? I would say Direct Promotions or at the very least one on one. I go further when I can spend that time with someone & make the most of it. 1 - I've had several in my life, but being pursued then betrayed by my first husband was definitely a big one. 2 - Create professional product, inside and out, and set some money aside for a few good book ads. 1 - Meeting the man who is now my husband. He changed everything about my life, for the better. 2 - Word of mouth is still the best. Ask your friends and family to talk about your books. 1 - One day, I realized I was going down a path that wasn't good for my emotional health, all for the sake of money. It made me re-evaluate my whole life, and now I measure everything I do according to whether or not I'll regret spending my life doing it later. 2 - Don't be afraid to do something different from the crowd. 1 - I was 12. Because of my last name, I was teased relentlessly at school. At home, my older brother used me as his emotional punching bag, and at church, I was the youngest girl in my age group and therefore not good enough for the others. Then we moved. I started into a new school. Life changed entirely. Instead of being the victim of circumstances, I embraced my strange name and turned it into something cool. I found the clarity to understand my older brother who was also being bullied. We attended a new church, and the girls my age were welcoming and accepting of everyone. That’s the point at which the Crystal who is now emerged. 2 - Be yourself. Everywhere you go, everything you do—whether virtual or physical—be who you are. Make friends. Be genuine. Look for the good in others. All the good you put out in the world will come back your way eventually. 1 - When we moved to NC over 20 years ago, I got involved with a business group that really focused on self-improvement. I’d struggled with a horrible self-image my whole life, but through countless seminars, tapes, books, and association with positive people, I grew more confident. I never could have become a speaker and an author otherwise. 2 - Be willing to go the extra mile - do more than anyone else. What’s your best promotional advice? 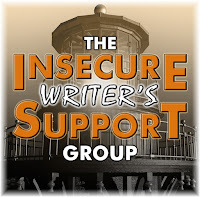 The IWSG is now on Twitter! There are a lot of wrong things to say or do to a publisher. 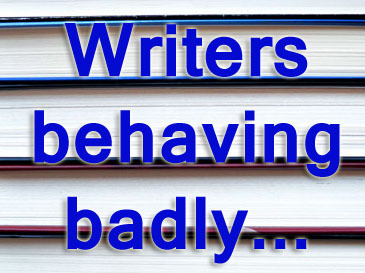 And it’s not always writers who are the culprits. Publishing is a business. Correspondence and communication going both directions should be professional and polite. Sometimes it’s just due to a lack of knowledge or understanding how the industry works. 1 - The mass query letter. Nothing screams lazy like a mass query letter. And it’s very obvious. Always research the publisher and personalize the whole letter to fit their requirements. 2 - “These are all of my accomplishments and past books and success and...” - while leaving out half of the requested items in the query letter. Impress me with your current manuscript and how well you can follow our submission guidelines first. 3 - No response after a request to read the manuscript. If you’ve received other representation, tell us. Otherwise, that reaction says you either weren’t serious or your work isn’t ready. No response comes off as impolite and discourteous, and there’s a good chance you’ll be blacklisted. 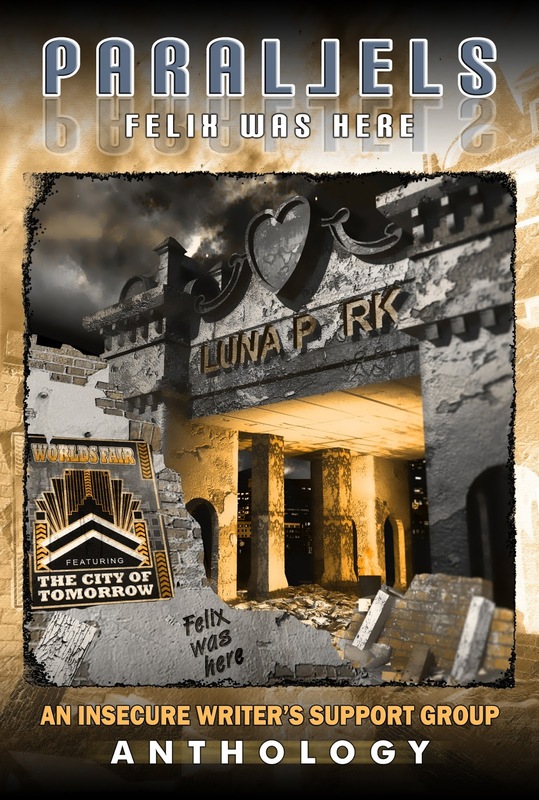 4 - “This HAS to be my cover art - I don’t want anything else.” Most publishers have their own in-house illustrators and have years of experience with producing marketable covers. Often the author has little to no say in the process. Smaller publishers are more open to working with an author on the cover, but always discuss this issue ahead of time and keep an open mind. The final decision still rests with the publisher. 5 - “I don’t want to make these editorial changes!” No matter who you are or how good you are with writing - your publisher WILL request edits to the manuscript. It’s all to make the manuscript the best it can possibly be and fighting it only makes a writer look selfish and immature. There will be instances where you’ll want to stand by your work, but a refusal to make most of the suggested edits is not how you want to kick off the relationship with your publisher. 6 - “Can we change that...?” Constant requests to change the cover art, change the synopsis, change the genre, change the release date, etc. No publisher wants to work with a difficult or demanding author. There should be respect on both sides and mutual understanding that it’s all in the interest of producing a successful book. Besides, authors do not hire publishers to produce their book - the publisher “hires” the author to produce a marketable manuscript, and they are the ones in control. 7 - “Can I get a review copy mailed to me?” - of a book that came out several years ago. Reviews are important, especially when a book is released. And many publishers will honor requests that come in after a book’s release, especially if the reviewer is genuine and an ebook can be sent. But with older titles, it’s just not economical to send out print books. The one that sticks out in my mind is the writer who was great in editing but once his book came out he was the opposite. He turned into a complete jerk, saying things to our marketing manager like, "What are you doing to sell my book?" No matter what suggestions she gave him or what she had done it was always the same thing, "so what are you doing to sell my book?" The owner of a website who had featured one of our authors but grew irate when he wasn’t compensated. 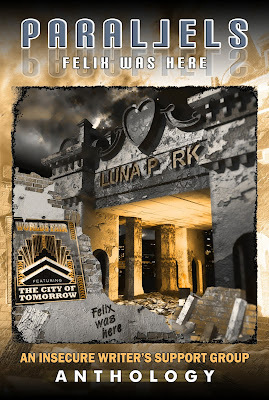 We stepped in with a polite email and were told “I really was the first one to publish the book cover and the trailer,” which wasn’t true. The next email began with “Do you know who I am?” and went off on a rant. With less than 650 followers (and only 1000 Twitter followers) we do know who he is - someone with an over-inflated ego that we won’t ever deal with again. Dear sir Just a few minutes back I sent a manuscript for approval . I am sending 2 more letters I recieved from others. Try to reply about the amount I have to pay quickly. . Do non not worry for 2 or 3 do;;ars. My advertisement matter is important and not so much editorial work. And here’s the beginning of a recent, lengthy submission that definitely fell on its own sword. The combination of dripping hubris and the fact that he didn’t view our guidelines to see what we’re looking for nixed him quickly from consideration. And of course we’d love to open ourselves to working with an obvious felon…. My name is ______ and if you take the time to Google me, you'll see that I'm infamous with respect to my alleged criminal activities. The origins of the charges against me date back to _____ and are related to my formation and participation in _____. Interestingly enough I never merited so much as an honorable mention on the FBI's most wanted list until late 2012, and now for some unexplained reason I've shot all the way up to number three. 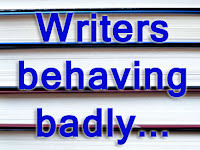 Know someone who is guilty of any of those things or have you heard of authors saying and doing much worse? 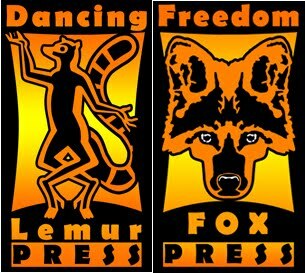 Today I’m also visiting Natalie at Literary Rambles discussing what Dancing Lemur Press is looking for in its queries. Through all of the work - reading, editing, emailing, planning, etc. - I managed to get back on track with my own book. One story is edited, two are in the process of being edited, one is mostly done, and I started the fifth one. I usually only get 60-90 minutes a night, but it’s enough to transfer over 1000 words from notebook to computer. (I still hand write everything first.) And it feels really good to be back in the swing of things!